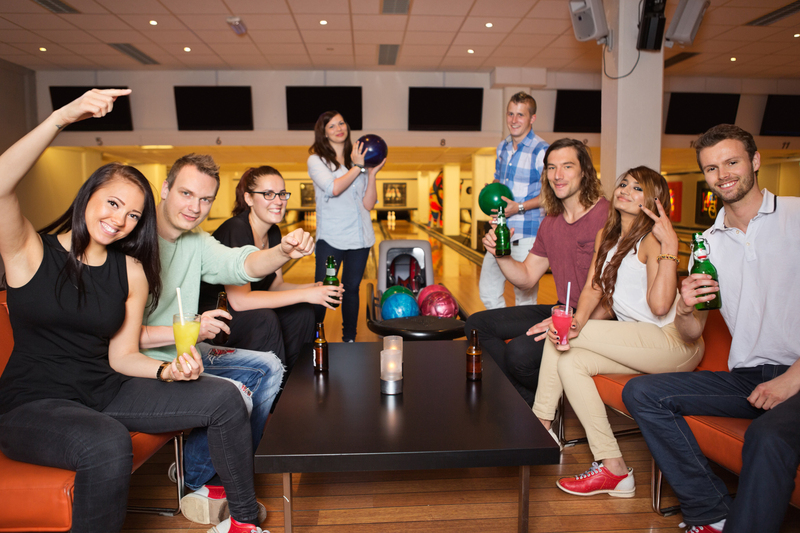 Bringing a bold modern look and attitude in bowling, FUNFEST is the place to be! State of the art lane cleaning and dressing machine, Brunswick Proanvil synthetic lanes, new upfront ball returns and renovated bowling machines makes bowling at FUNFEST a positively high scoring experience! Most of our days league bowling starts at 6:30 pm although we may have lanes available please contact the center to confirm availability. In 1 of our 2 newly renovated Private Rooms, or "On the Lane."